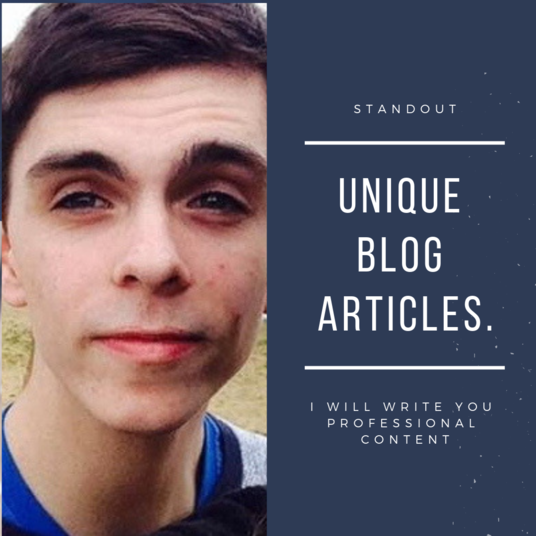 I am a professional freelance writer, content creator and proofreader with over 3 years experience writing engaging and stand out content. I have worked on building my own websites as well as creating exclusive content for a host of companies across the world. I take great pride in my work and provide professional writing, editing and proofreading services to ensure that your content is the best it can be! 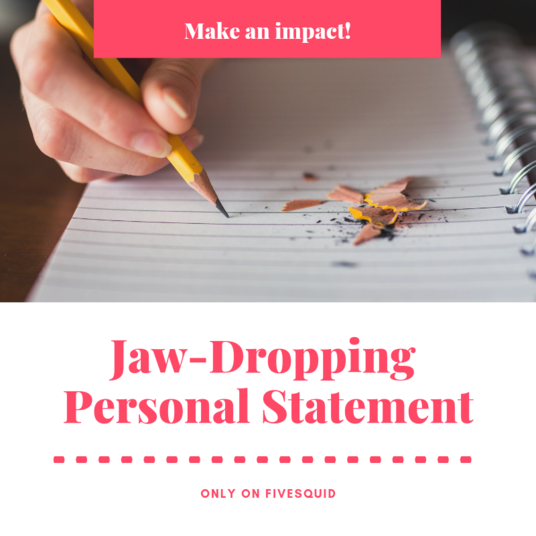 You will receive up to 500 words of professionally edited text, giving professional feedback on how you can improve your content writing. All of the work completed is done within a quick time-frame, something that not everyone can offer! You can receive your work within 24 hours, that's everyone read, editing and communicated back! 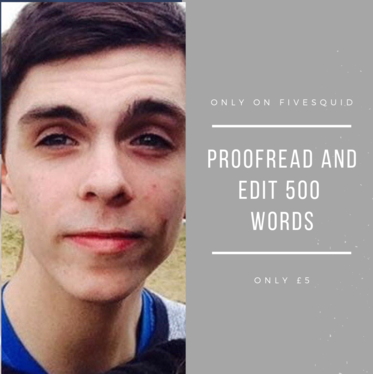 I can proofread a range of documents including blog articles, eBooks, social media posts and press releases.